The iPad Pro is something of a paradox, in that it is simultaneously a luxury item and a necessity. At first glance, this doesn’t appear to be the case. The Pro seems more like the Bugatti of tablets, a gorgeous vehicle that’s too costly and too much car for a population that can easily get by with a nice mid-range sedan. 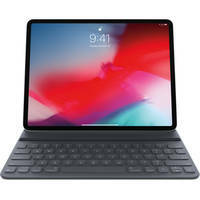 But after a few weeks of testing it, and then a few more of not wanting to give it back, the iPad Pro revealed itself to be much more than a nice-to-have—it’s the bedrock of my day. Thanks to all its “luxurious” features, I can work, I can unwind, I can manage my whole calendar. In fact, there are few aspects of my day the iPad Pro doesn’t either facilitate or improve upon in some meaningful way. To understand why it’s such a necessity, read on. The problem with technology is people often conflate superfluousness with progress. Luddites are quick to point out that we get along just fine with current, or even older, technologies. And to their point: it’s true. I did get along just fine with my original 9.7-inch iPad Pro. The same way I got along fine with my iPhone 5S or my Nintendo 64 or my ’97 Buick LeSabre. But wanting more than to just “get along fine” is not about luxury, nor is it superfluous. 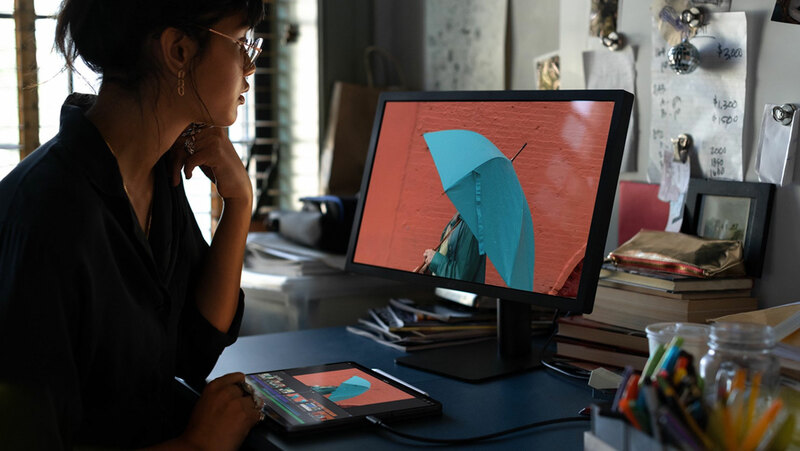 Wanting more, wanting better, is about progress, about tapping into your greater potential; it’s about living a better life—and that’s what the iPad Pro delivers. Take the screen, for example. 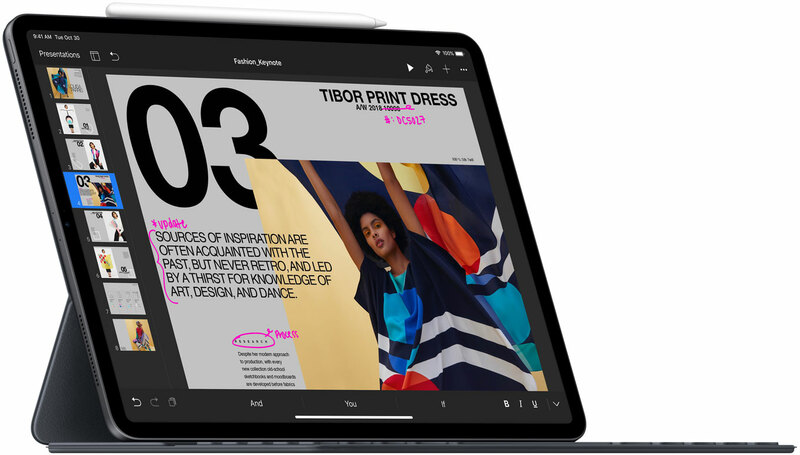 The new, edge-to-edge Liquid Retina display is the best screen Apple’s ever put into an iPad. What that means for me is that I can work more effectively within my design projects—there’s more room to operate and the color accuracy and balance make it easier for me to realize my vision. Also, I use the iPad Pro for all types of media, so having a larger, sharper screen pays dividends when I’m watching movies or streaming shows. Things look better, which means I enjoy them more—simple as that. The same sentiment applies to the 2nd-generation Apple Pencil. 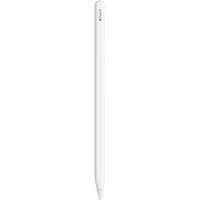 I absolutely adored the first Apple Pencil. It felt great, was very responsive, and employed a true-to-life input that closely mirrored the feel of a real pencil. However, the updated stylus offers all these features, but it does them better. Some improvements—the input, for example—are incremental. Others, such as the improved body design, are more significant. The new Pencil also features an innovative double-tap feature that works as a shortcut tool. With it you can change brushes, undo input commands, and more—all just by tapping your finger. The added double-tap feature, on top of the improved body design, means the 2nd-gen Pencil is objectively better. Having better tools enables me to work better and more effectively. And that has nothing to do with luxury. It’s just a fact. You can do more with more. I mentioned that the iPad Pro either facilitates or improves nearly every aspect of my day and that’s absolutely true. From the minute I wake up to when I go to sleep at night, the Pro is there. Don’t believe me? Here’s a quick rundown of an average day. 5:30 AM: iPad Pro wakes me up with an alarm; I tell Siri to either play one of my podcasts or pull last night’s late-night monologues on YouTube, both of which I can enjoy directly from my iPad Pro. 6:15 AM: On the train, headed to the gym. 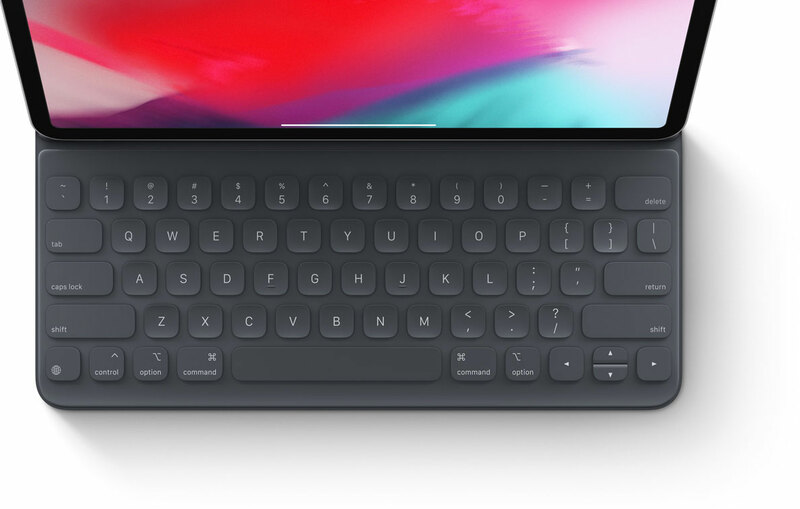 If there’s anything I need to write—emails, articles, etc.—I’ll connect the Smart Keyboard Folio and knock it out. Otherwise, I like to draw in the Procreate app with the Apple Pencil. 9:00 AM – 6:00 PM: In the office. Depending on my workload, I use the Pro for either design, word processing, or email. On top of its versatility, one of the reasons it’s so great is its portability. If things are too raucous in my aisle, I can just pick up the Pro and go somewhere quiet to get all my work done. If I am at my desk and I need to connect the Pro to a monitor, the new USB-C port makes it easy. 6:00 PM – 10:00 PM: Assuming I’m finished with work for the night, I switch over to entertainment mode, which typically entails playing some kind of game on the subway ride home, or drawing. When I get to my apartment, it’s podcast or YouTube time while I prep dinner. Then, on a typical night, I’ll stream a show or movie from my bed. All done on the iPad Pro. Now, even though my daily routine isn’t terribly exciting, as you can see, the iPad Pro is with me through most of it. And again, that’s not just because I like to have it with me, but because it actively makes my day easier and be me, by extension, more productive, more put together, and more in control. 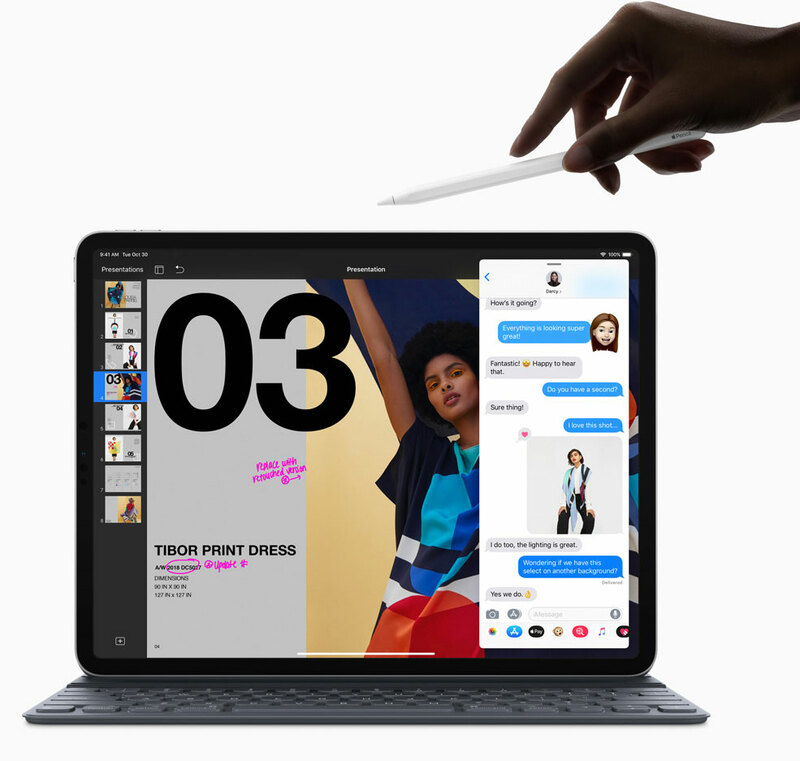 Ultimately, the reason the iPad Pro is such a necessity is because it allows me to do all the things I want and need to do on any given day at any given time—all from the convenience of a single device. It can be a tablet, a laptop, a notebook, a drawing pad. 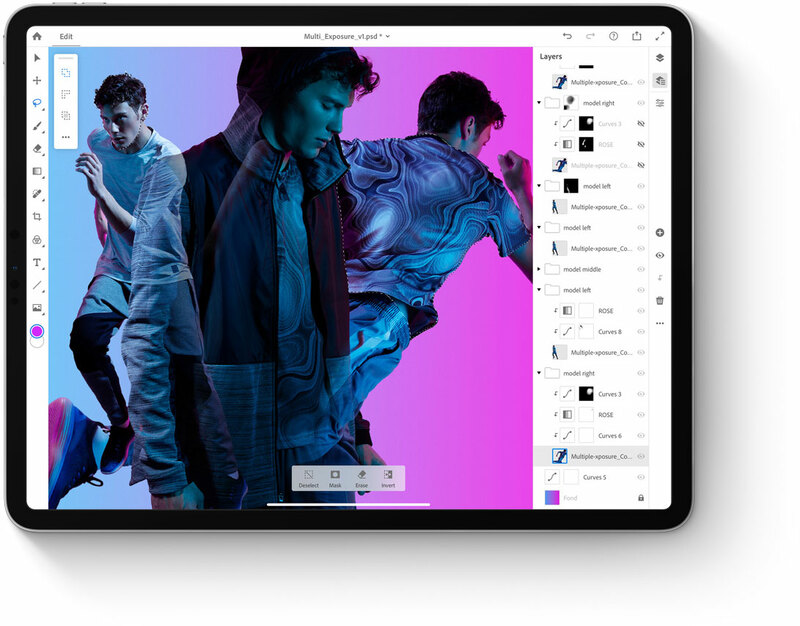 Word processor, artboard, theater—you name it, it’s all right there. My songs, my shows, my social network are with me always. I’m more put together with it than without. Now, I’m not suggesting you can’t perform these same tasks with a different iPad or maybe even a different tablet. I’m simply saying that you can’t do them as well. 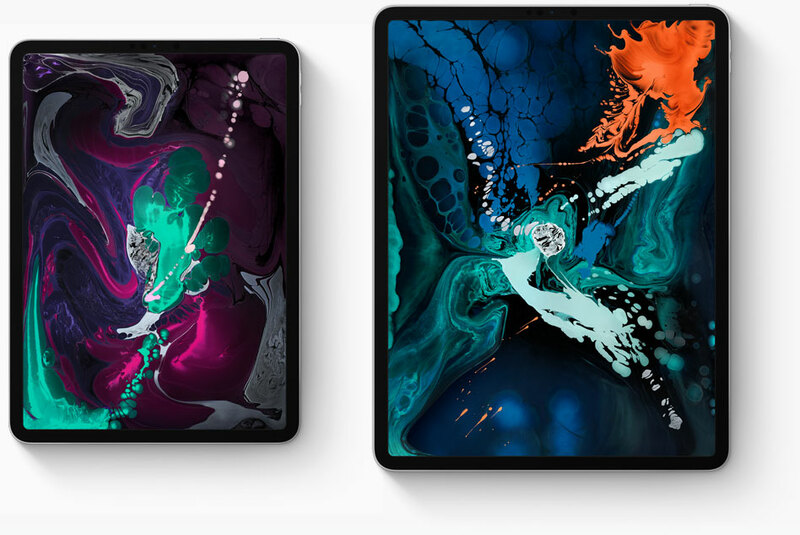 Which is why, in the end, my verdict about the iPad Pro can best be expressed by simply amending the original headline of this piece: Life is better with the iPad Pro. Do you agree? Log in and share your thoughts.